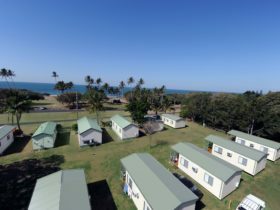 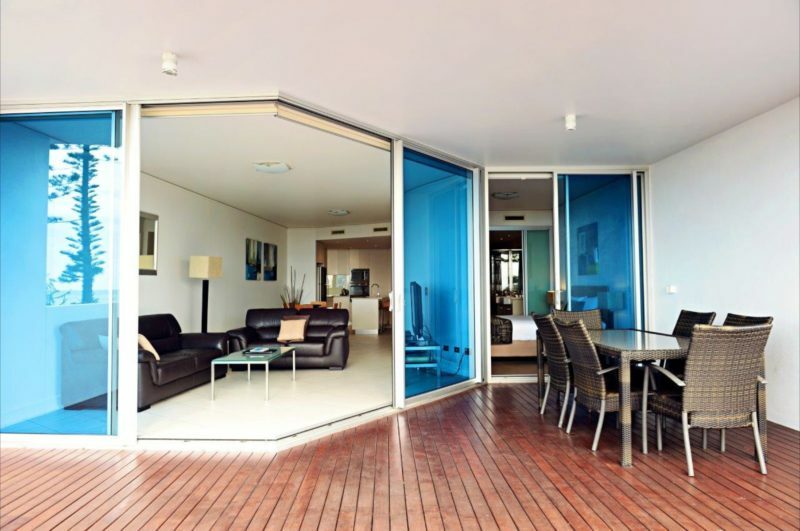 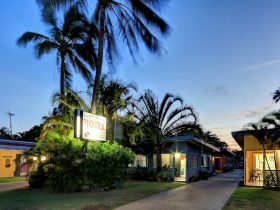 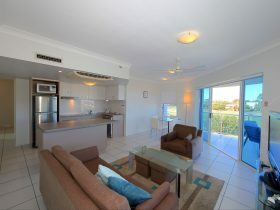 Manta is just 300 metres from Bargara’s vibrant town centre, along The Esplanade which embraces the coastline with cycle-ways, playgrounds, picnic areas, timber decks and boardwalks overlooking Bargara Beach. 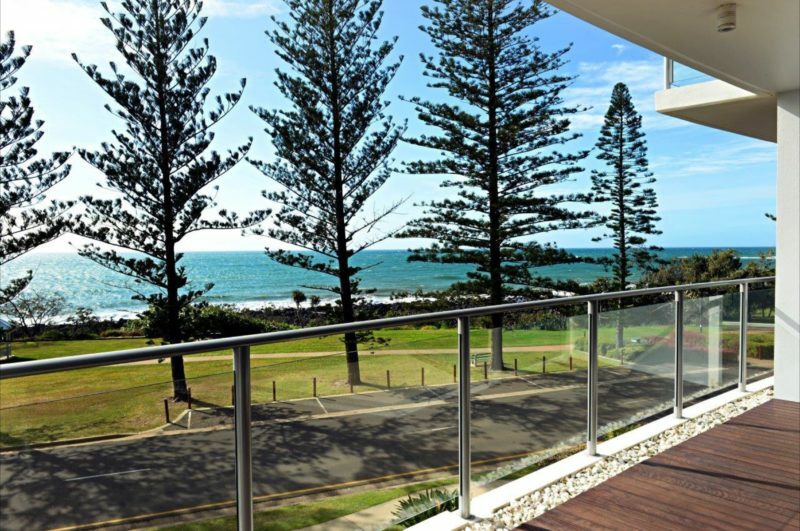 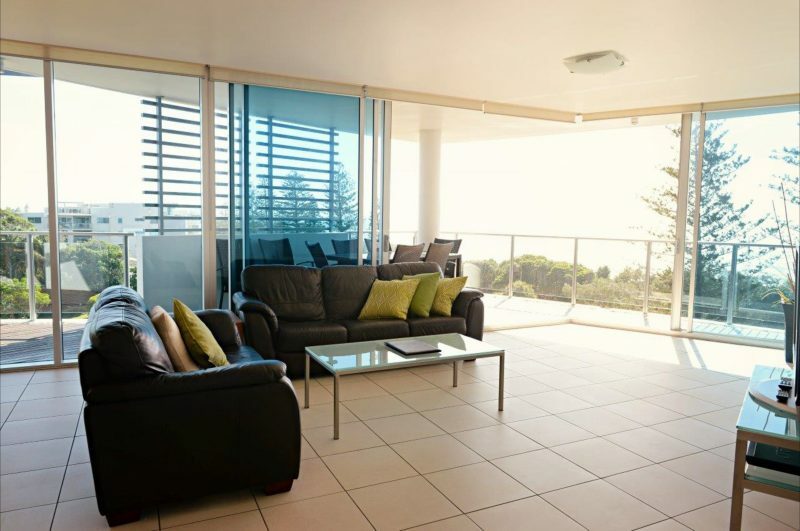 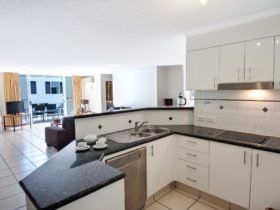 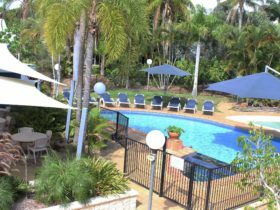 Manta Bargara Resort is just 300 metres from the great cafes and restaurants set within Bargara’s tropical streetscapes. 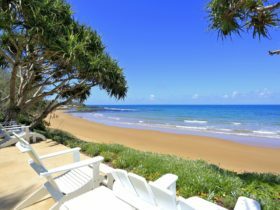 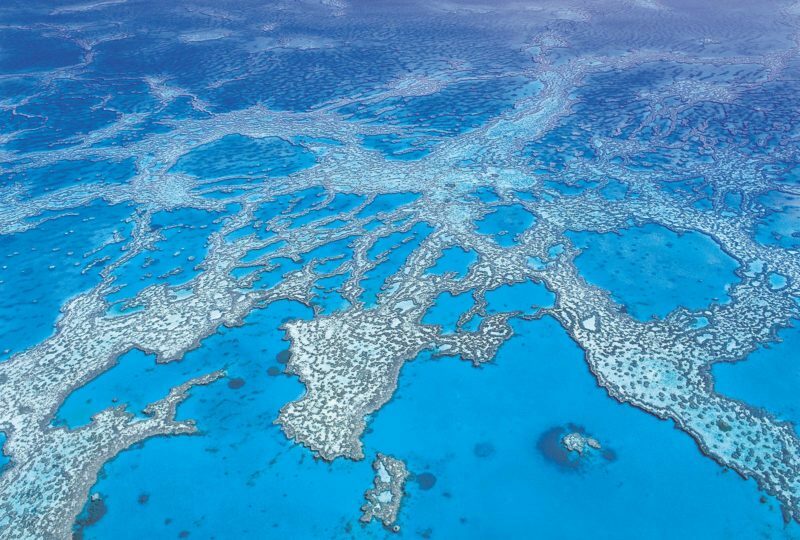 Choose from five golf clubs, including an international standard 18-hole golf course at Coral Cove and Bargara Golf Club, which is only 600 metres from Manta Bargara Resort.